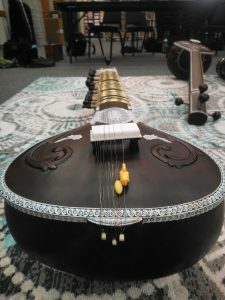 The UMW Indian Music Ensemble is an ensemble dedicated to performing classical literature from the Indian subcontinent, including both Northern (Hindustani) and Southern (Carnatic) traditions. Ensemble members first learn the fundamentals of Indian music theory, including the basics of raga and tala, and rudimentary instrumental and vocal performance techniques. 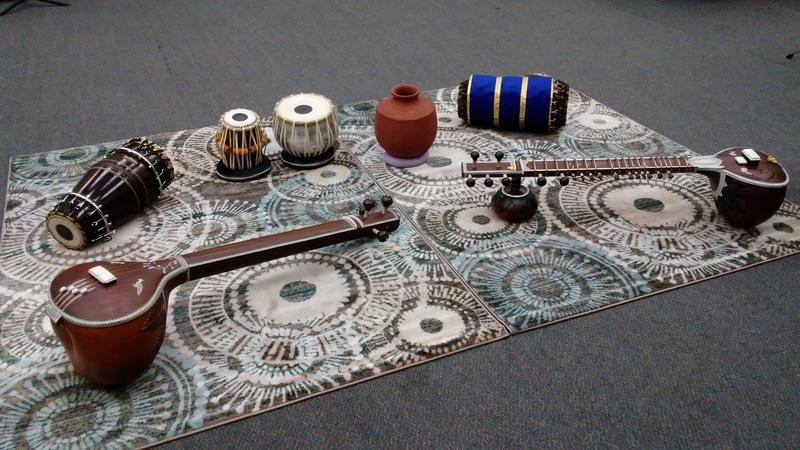 Students then apply these skills to performances of Carnatic and Hindustani musical works, incorporating traditional Indian instruments such as the tambura, mridangam, naal, ghatam, violin, Carnatic flute, tabla, and sitar. 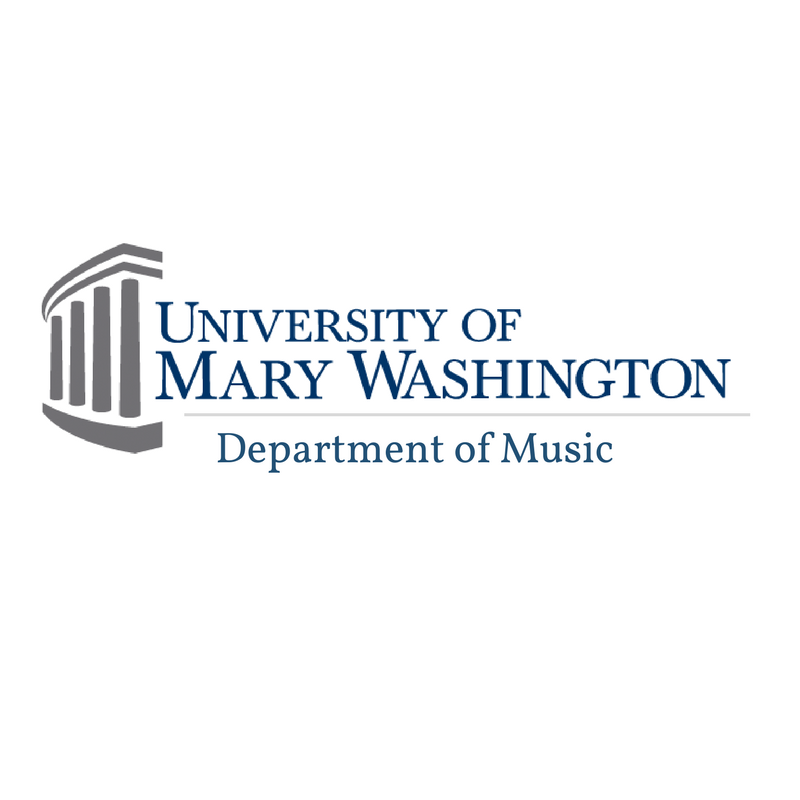 For information, contact Dr. Robert Wells (rwells@umw.edu).